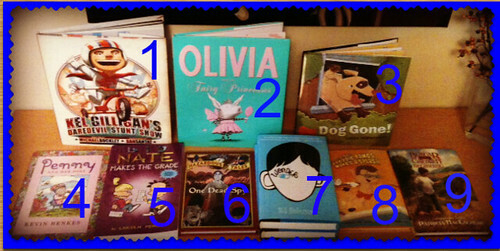 Adding books to my school library's collection is one of the best parts of my job. 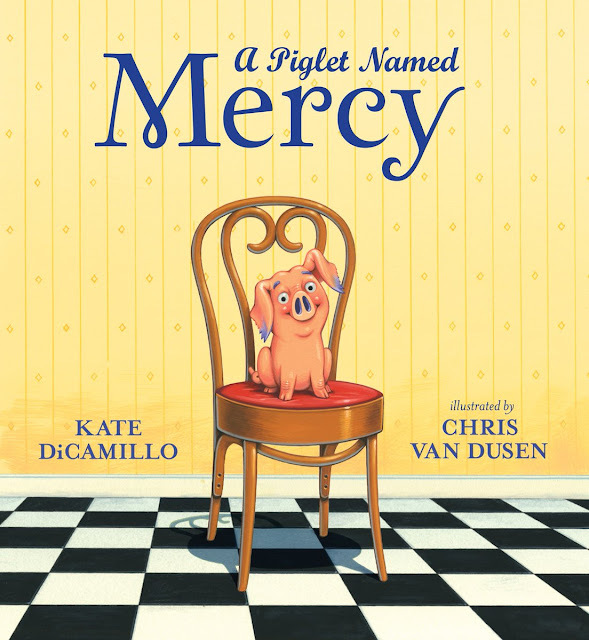 I have an open purchase order with Anderson's Bookshop, which means I visit the bookshop every week (sometimes every day) to pick up a handful of new titles for my students. I like having an open purchase order with Anderson’s for three reasons. 1. I'm supporting a local independent bookshop. 2. I often call Anderson's throughout the day if a student requests a specific title that we do not carry. 3. Anderson’s is a magical place. 1. 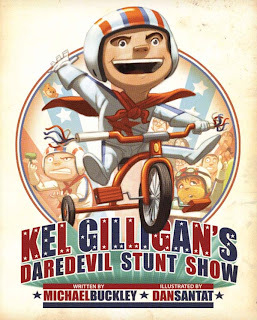 Kel Gilligan's Daredevil Stunt Show by Michael Buckley and Dan Santat. Interest level: Grades K-3. 2. 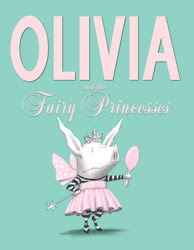 Olivia and the Fairy Princesses by Ian Falconer. Interest level: Grades K-2. 3. 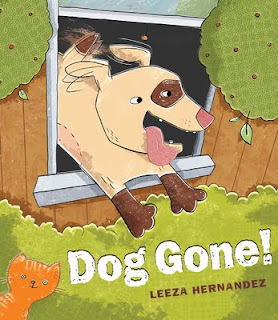 Dog Gone by Leeza Hernandez. Interest level: Grades K-1. 4. 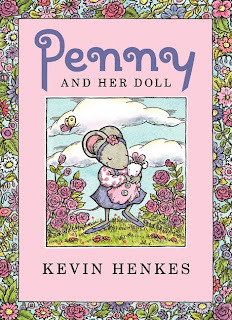 Penny and Her Doll by Kevin Henkes. Interest level: K-1. 5. 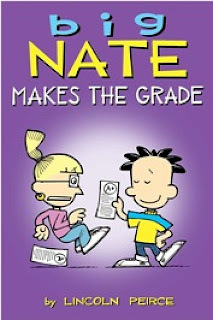 Big Nate Makes the Grade by Lincoln Peirce. Interest level: Grades 4-7. 6. 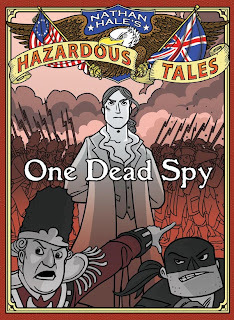 One Dead Spy by Nathan Hale. Interest level: Grades 3-6. 7. Wonder by R.J. Palacio. Interest level: Grades 4-8. 8. Freedie Ramos Makes a Splash by Jacqueline Jules. Interest level: Grades 1-3. 9. 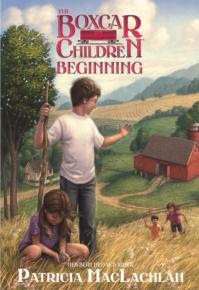 The Boxcar Children Beginning: The Aldens of Fair Meadow Farm by Patricia MacLachlan.